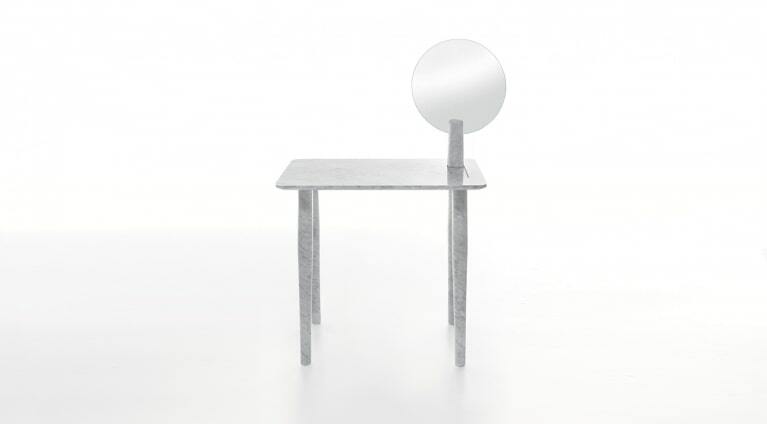 Desk / dressing table with detachable mirror and grooves to contain cosmetics. 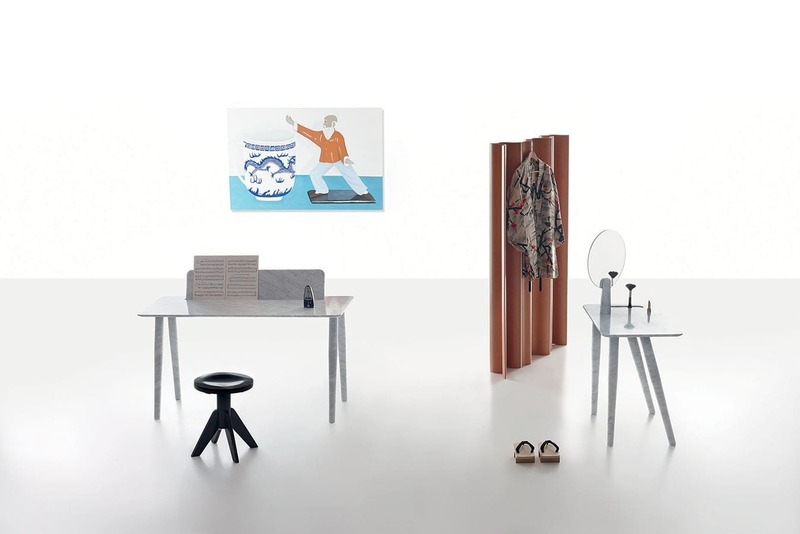 More information about Isa dressing table? 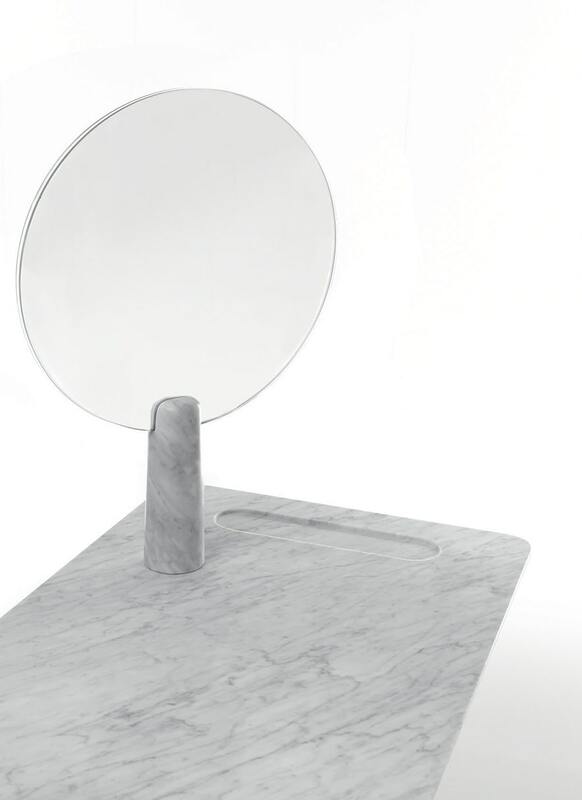 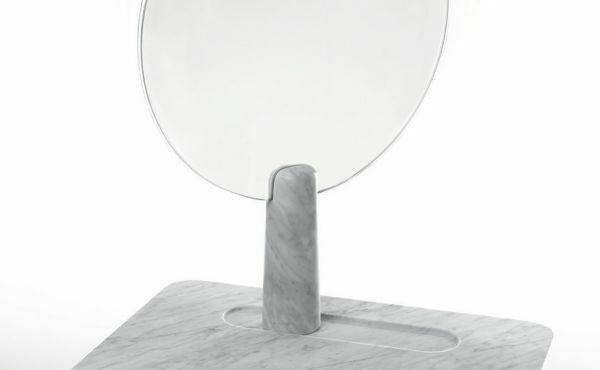 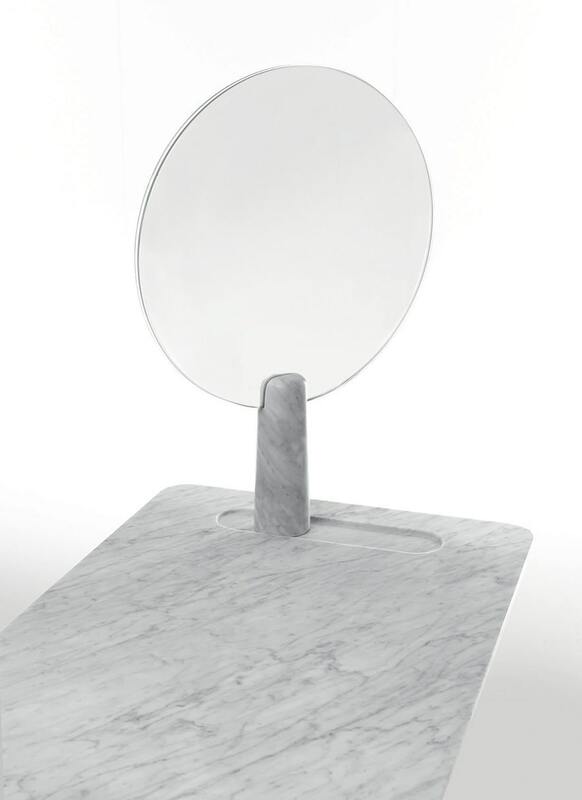 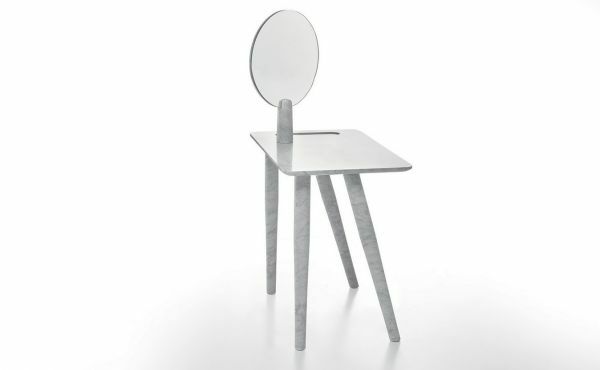 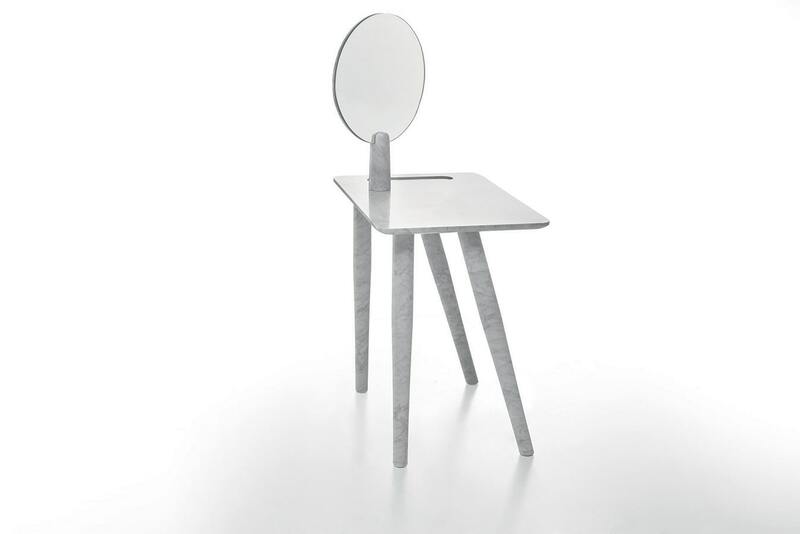 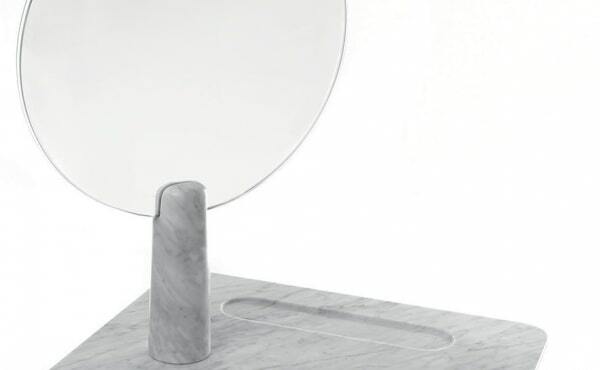 Fill out the form to receive all the information on Isa dressing table! 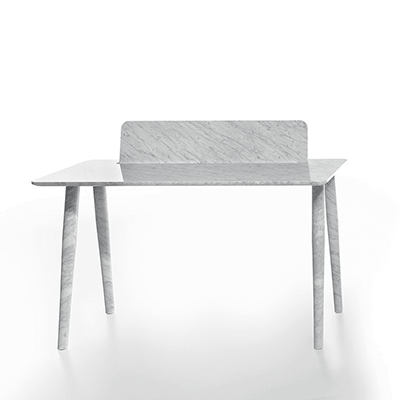 I would like more information about the product "Isa" of category "Desks".